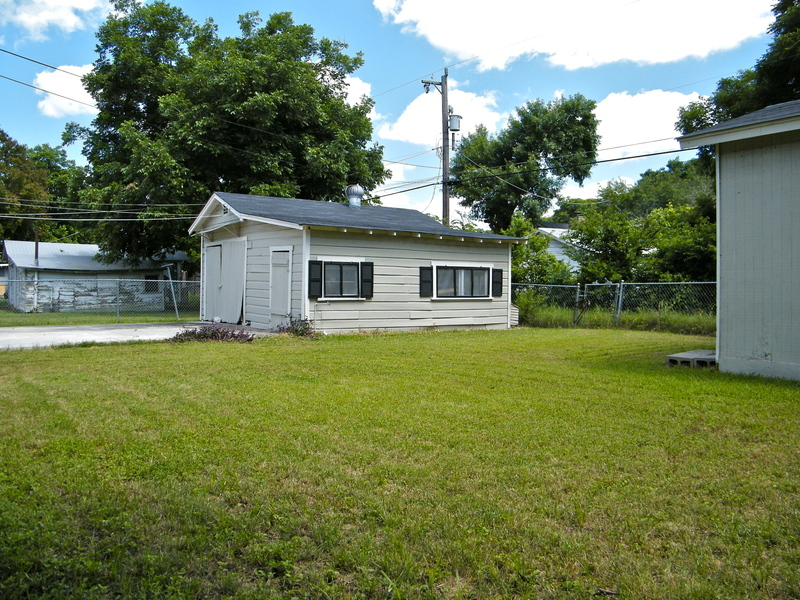 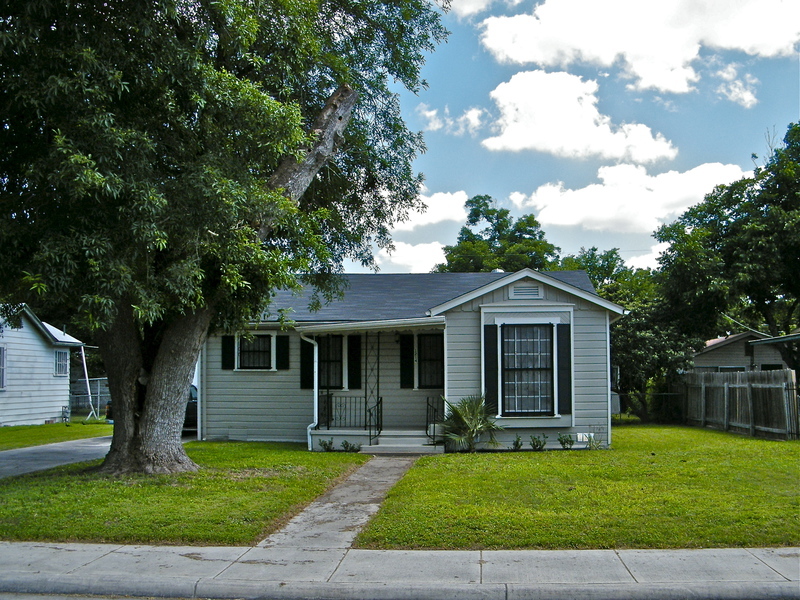 Good starter or investment home in quiet southside neighborhood less than a block walking distance from elementary school. 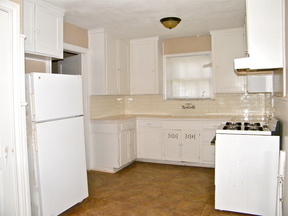 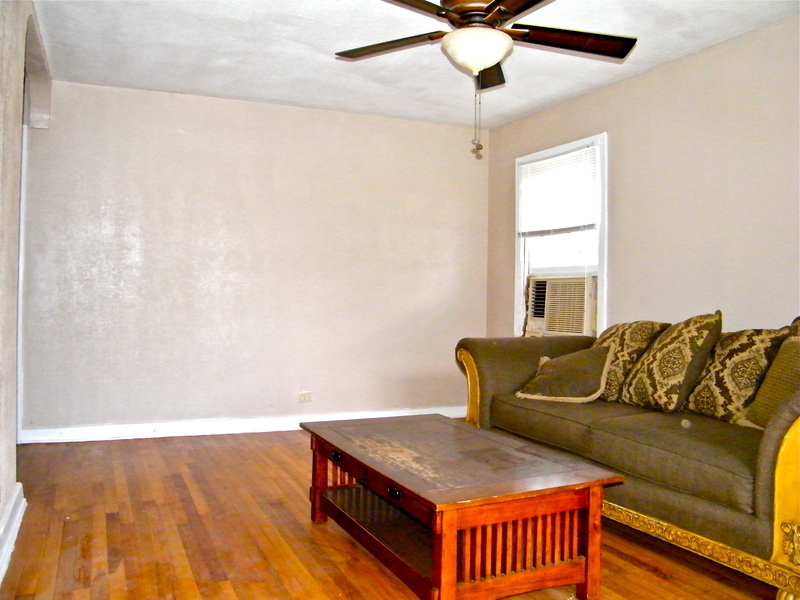 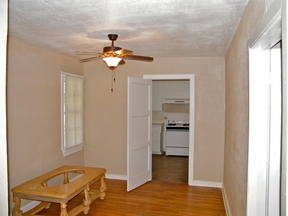 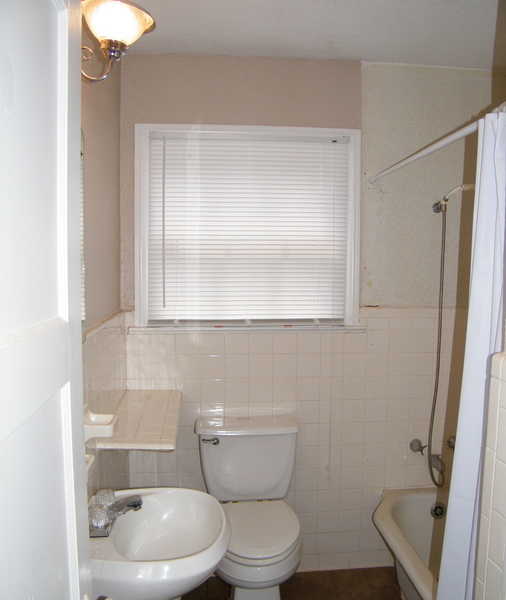 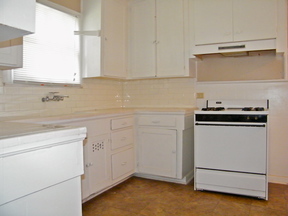 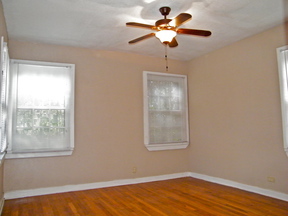 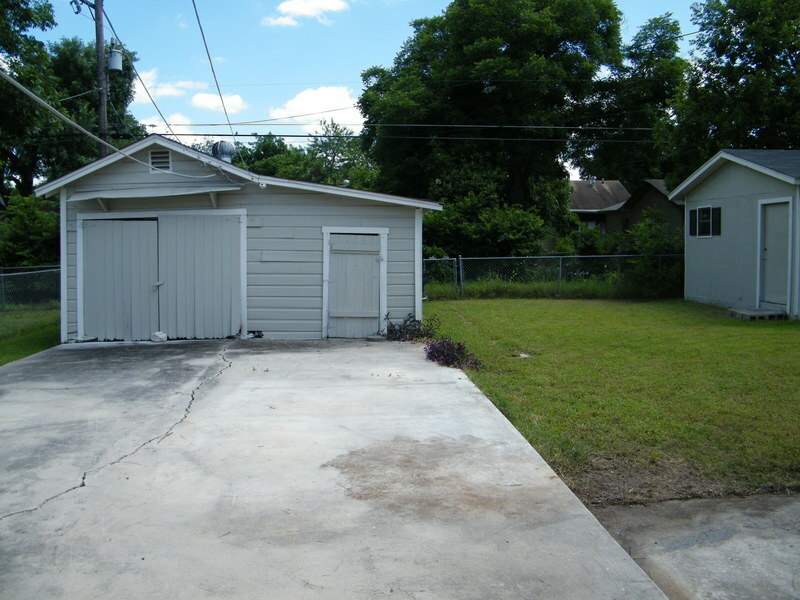 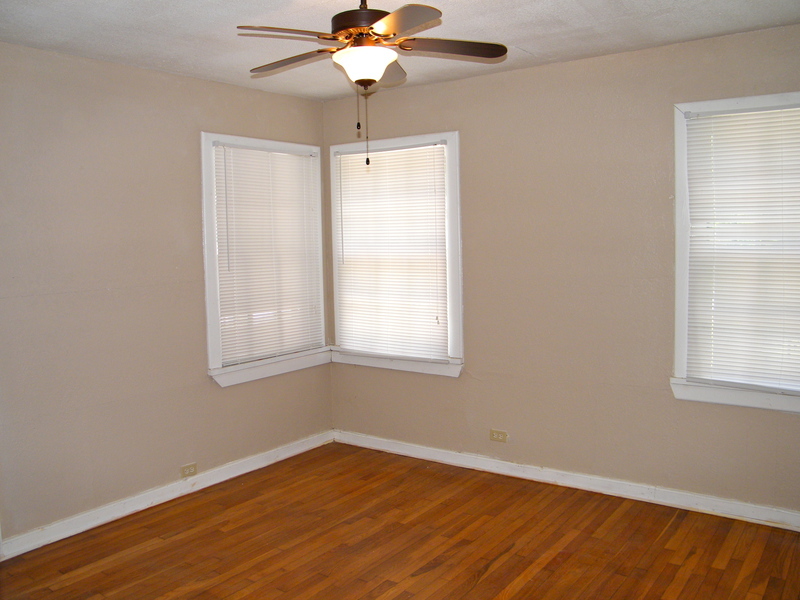 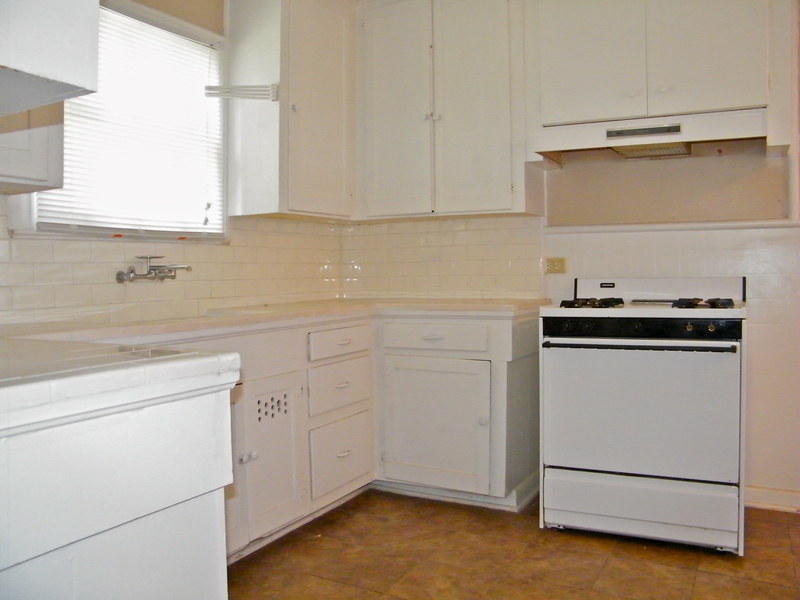 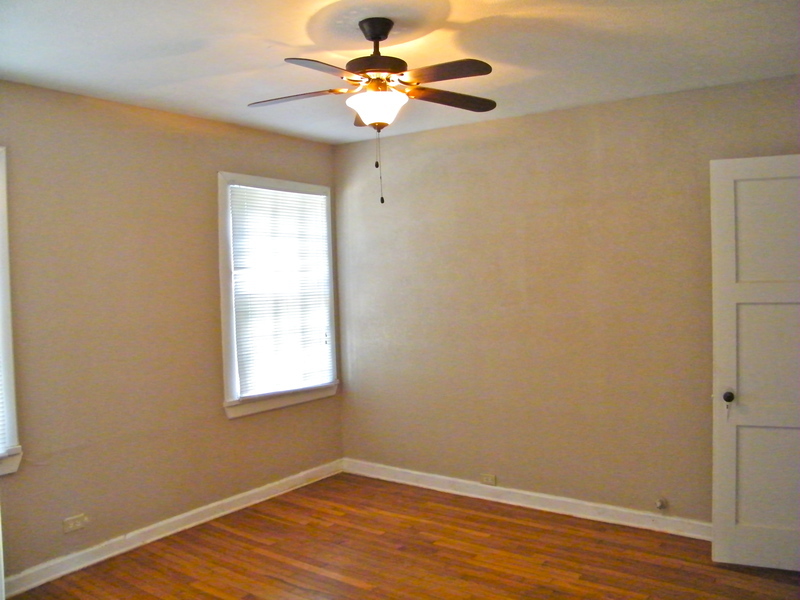 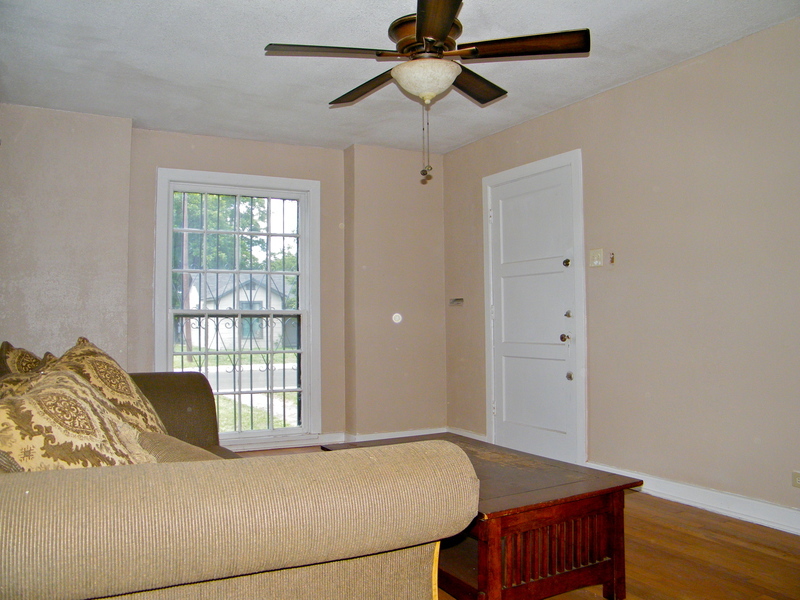 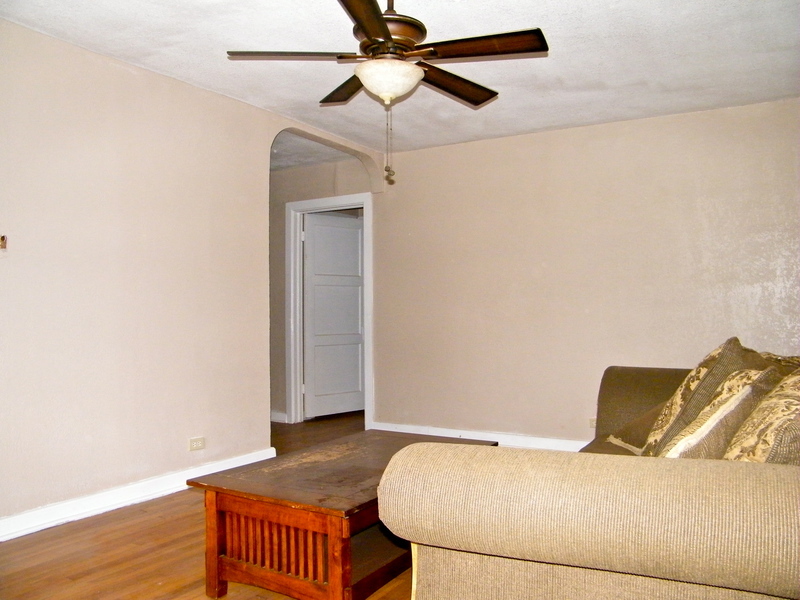 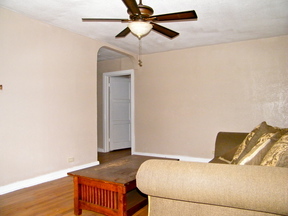 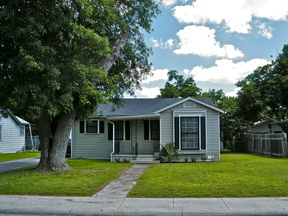 Home features nice oak wood floors, solid tile counters in kitchen and has been freshly painted. 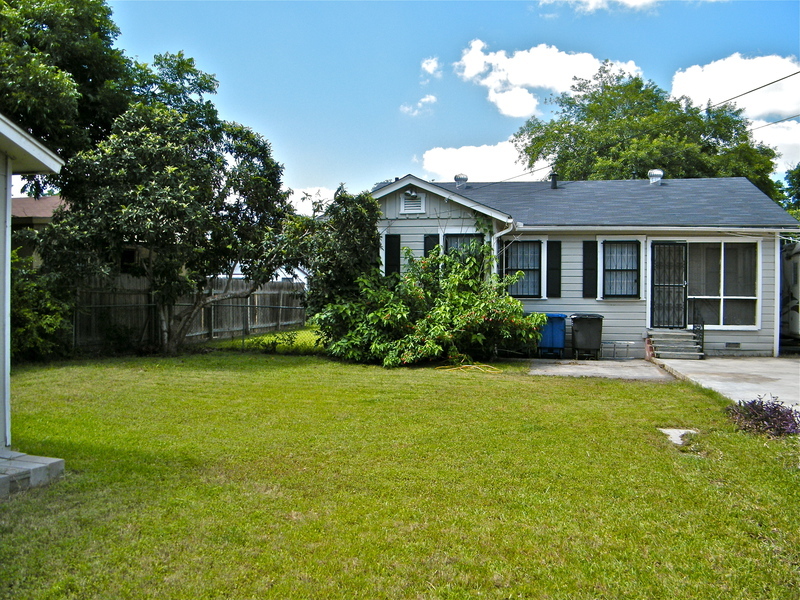 Paved driveway, detached garage, and large backyard for kids to play in or entertain family & friends. 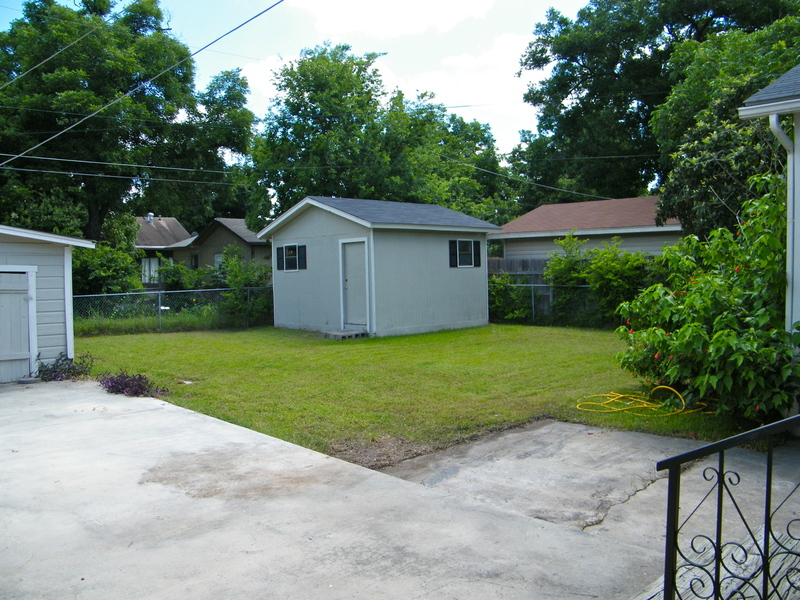 Screened in back porch and mature trees. Great deal - won't find a home at this price in this condition!